October is Breast Cancer Awareness Month and Skechers is joining the American Cancer Society in the fight to end breast cancer. The extensive work of the Society for people with breast cancer today is helping to find an end for the disease tomorrow. Support from Skechers will help the American Cancer Society continue to invest in ground breaking research, provide comprehensive support to people diagnosed with breast cancer, and advocate for laws that ensure access for women who need them so more lives are saved. Skechers is also a sponsor of the Making Strides Walk event in San Francisco on October 25. There will be several ways to show your support for the cause with Skechers throughout October. A program in Skechers retail stores this month will allow you to round up purchases to the nearest dollar with the change going straight to the American Cancer Society. And at the forefront of our efforts is the limited edition Breast Cancer Awareness footwear and apparel collection from the Skechers Performance Division. Designed with signature pink colors, the collection includes workout athletic wear and four popular and comfortable walking and running styles: the slip-on Skechers GOwalk 2, the lace-up Skechers GOwalk 2 Flash, Skechers GOrun Sprint, and the award-winning Skechers GOrun 3. These styles will only be available for a short time so pick up a pair and wear them in honor of someone you know fighting this disease. 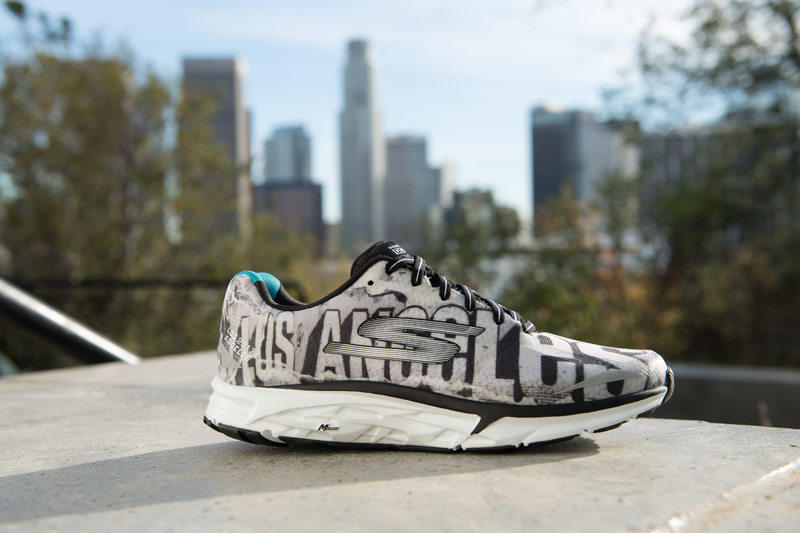 Skechers GOrun is an award-winning innovative lightweight running line featuring revolutionary technology that promotes a midfoot strike and GOimpule sensors for a responsive experience. 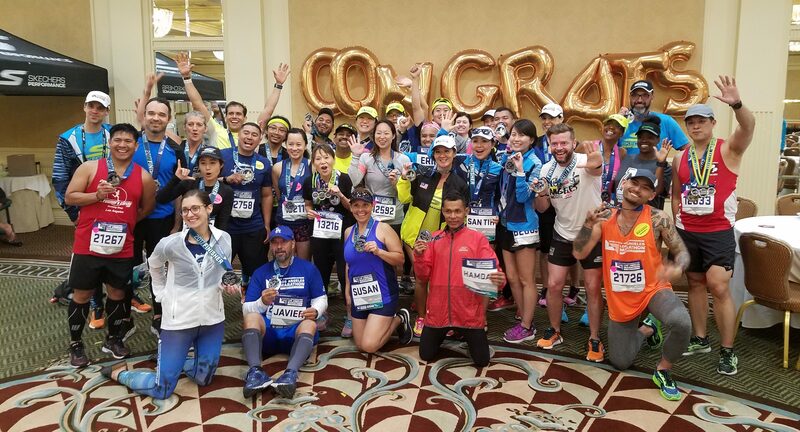 Meb provides the Skechers Performance Division with ongoing expert insight by testing and consulting on the design of shoes like the all-new Skechers GOrun 2, the pro-level Skechers GOrun Speed racing line, and other high-performance product currently in development. 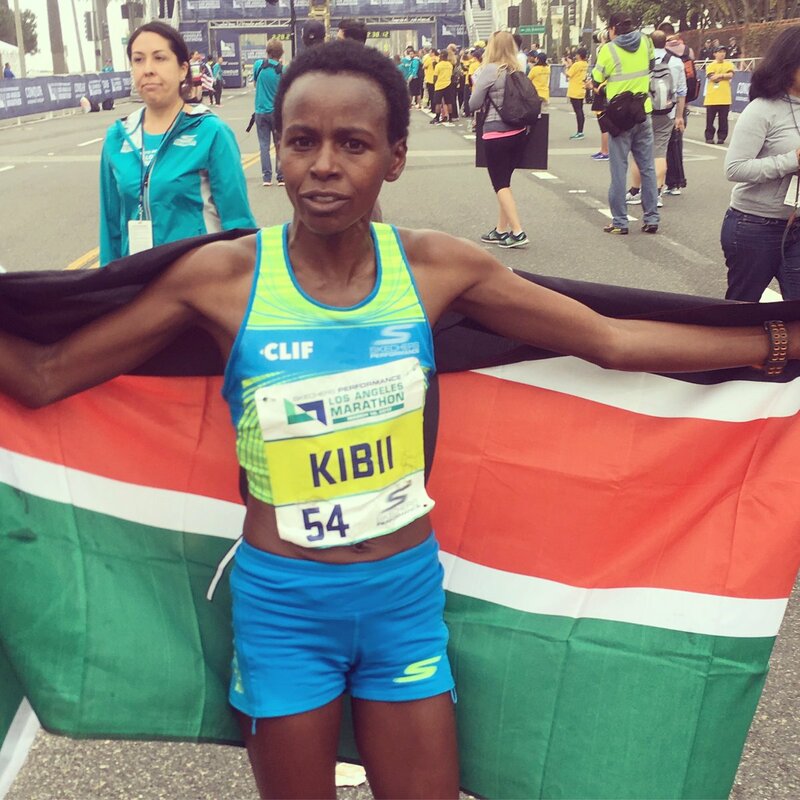 Meb returns to competition this spring where he’ll race in his Skechers GOrun footwear at the iconic Boston Marathon on April 15. 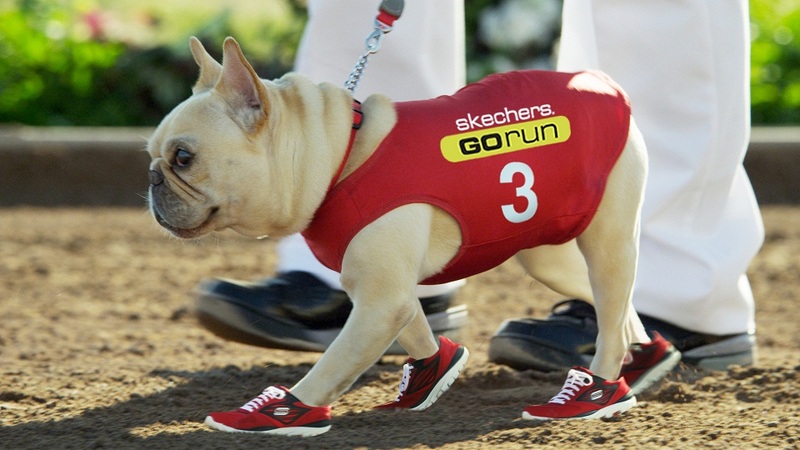 Following in the footsteps of an adorable French Bulldog named Mr. Quiggly that wore Skechers GOrun footwear during last year’s Super Bowl, SKECHERS USA, Inc. today released the first commercial for Skechers GOrun 2 performance footwear, which will premiere on TV during Super Bowl XLVII. Fans can now get a sneak peek of the ad ahead of the 100-million-strong audience for Sunday’s game. This year, the fast cat is center stage in a spot that again uses humor and animals to illustrate the speed of Skechers GOrun 2 performance running footwear. The ad is slated to air after the two-minute warning of the first half. A brief teaser for the Skechers GOrun ad was released on YouTube last week, generating early buzz with nearly 300,000 views. And on Wednesday, Bleacher Report placed the ad at No. 2 in its “Super Bowl Commercials: 2013 Power Ranking”. 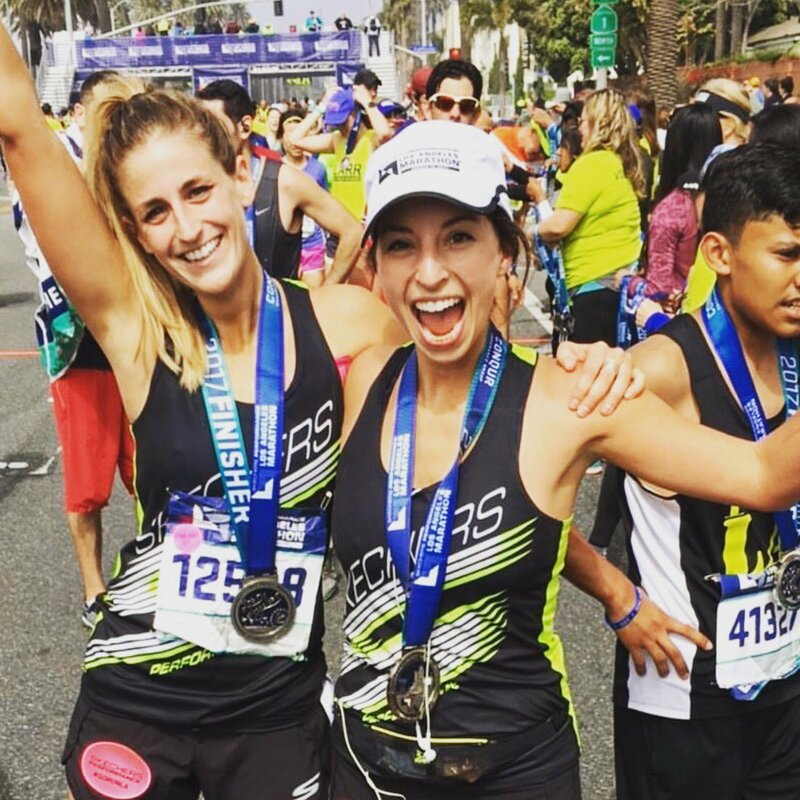 SKECHERS continues to leverage the power of social media with a Facebook sweepstakes tied to the campaign that promotes both the ad and Skechers Performance product. 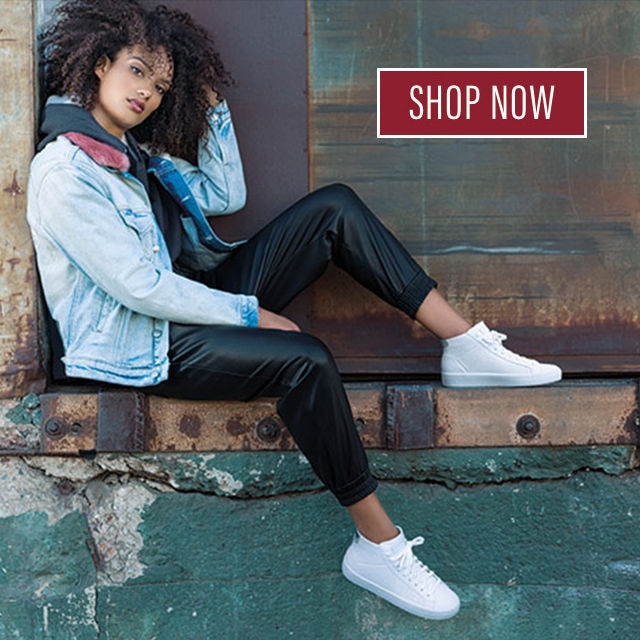 The 2013 Super Bowl campaign, which also includes a Joe Montana SKECHERS Relaxed Fit ad, marks SKECHERS’ fourth consecutive year of commercials on the world’s biggest advertising platform. In 2010, the Company first utilized the star power of Joe Montana to launch its fitness division, and then followed up in 2011 with Kim Kardashian in the Company’s fitness footwear. Basketball and business icon Mark Cuban joined the adorable Mr. Quiggly in 2012 for SKECHERS’ most successful Super Bowl campaign thus far – ranking third on the USA Today Ad Meter.